“The opportunities on this course are amazing and each module has been carefully thought out in order to prepare each and every student for a career in the industry. " “The opportunities on this course are amazing and each module has been carefully thought out in order to prepare each and every student for a career in the industry. You will learn some really important life lessons. The lecturers are also really supportive and have so much experience in so many different areas. “The Zoo Conference was a particular highlight and an incredible opportunity to be able to listen to how graduates have become successful and to meet people within the zoo industry such as Geoff Hosey. It was also a great way to network with people as that is a really useful way to start your career in the zoo industry. 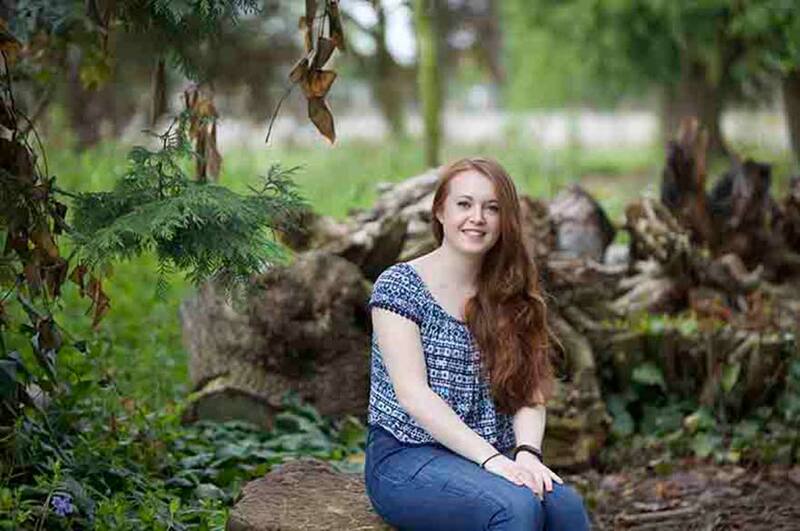 “I had a huge amount of support from the employability team who have been so helpful over the last few months in helping me obtain a year-long placement at Blackpool Zoo. "In short, the two weeks I spent as a research assistant, while being immersed in one of the most beautiful places on the planet, was the most amazing experience of my life so far! "I felt truly honoured and privileged to be surrounded by such inspirational scientists who are actively protecting the endemic wildlife that inhabits the island. Everyone was so welcoming and were brilliant at explaining how the surveys worked and why they were collecting data on certain species. 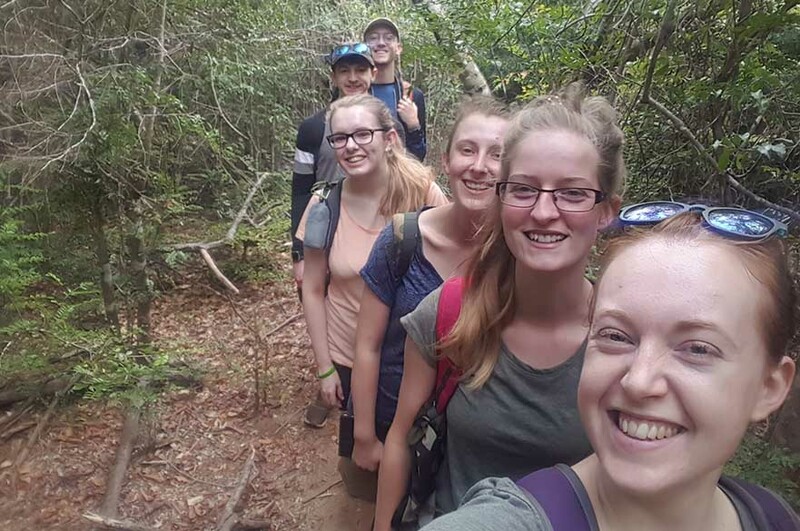 "Throughout the time I spent assisting on surveys I learnt so many practical skills that cannot be learnt in a classroom and it was brilliant to see the scientists' passion for science spill over whenever they spoke about their chosen area of expertise. "Additionally, the lectures given by the Operation Wallacea staff and students were extremely informative. Listening to the research efforts that are being conducted on a variety of animals in different locations on the island such as ghost spiders and sea turtles was fascinating. "It was such an amazing opportunity to ask people questions about the projects that they have worked on in the past, the ones they are working on now and their future aspirations. And in general, being surrounded by so many incredible people from different backgrounds, and even different countries, was really special. We all share the same passion for wildlife and conservation however we have all been on separate journeys, so that was really interesting to find out people’s professional backgrounds prior to going into camp. "I am so glad that I have had the opportunity to be a part of such an incredible organisation because it was a truly unforgettable experience. 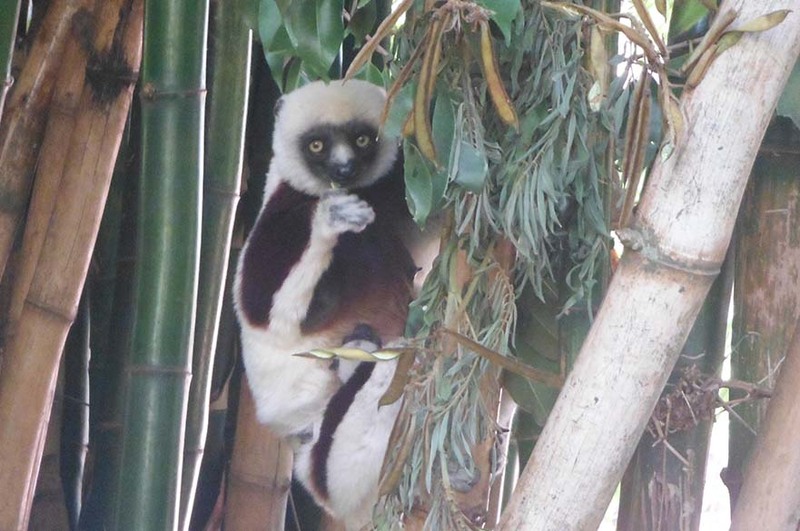 If you have a passion for conserving wildlife and want to go on a trip of a lifetime, then I would highly recommend taking part in a OpWall expedition, especially in Madagascar!"